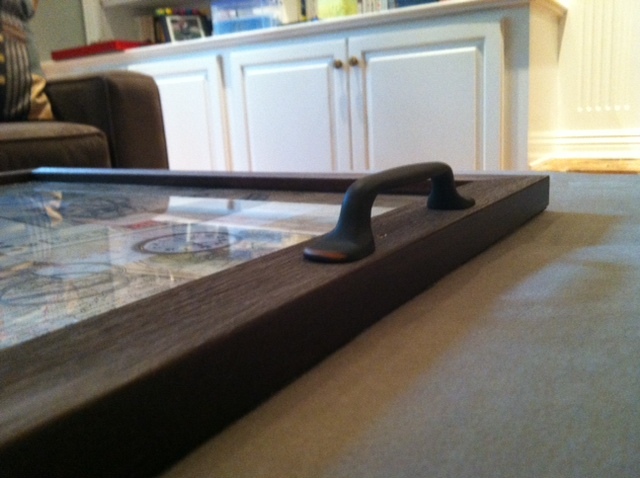 With the right tools, the project was really easy, From the hardware store, I got some drawer-pulls, and then from the craft store, I got a nice frame (on sale 40% off! 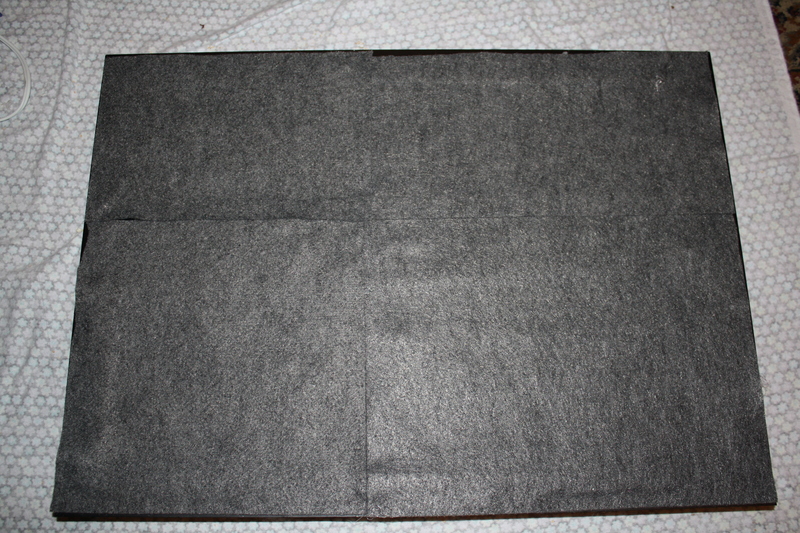 ), four pieces of pretty scrapbook paper (depending on how big your frame is) and four pieces of felt (though you could do with just one big one if you choose). 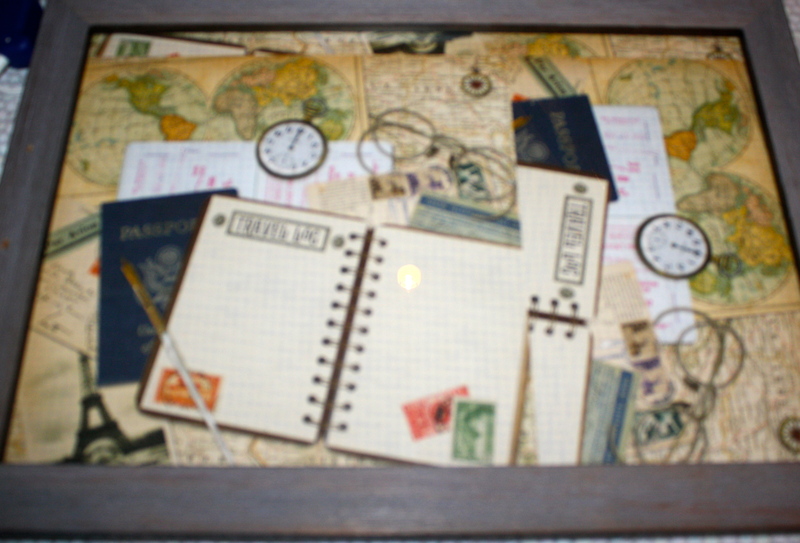 You could also use fabric, photographs, or even make a collage to put inside your frame. 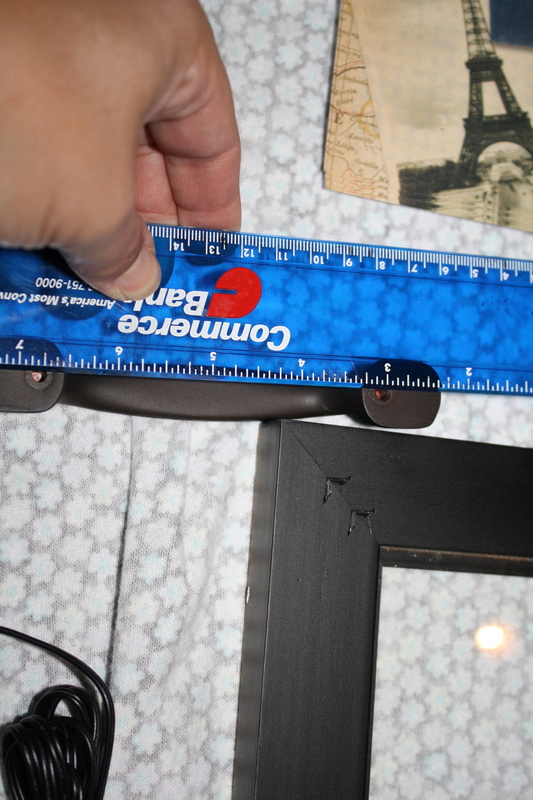 First I measured the distance between the two holes on the drawer handles. 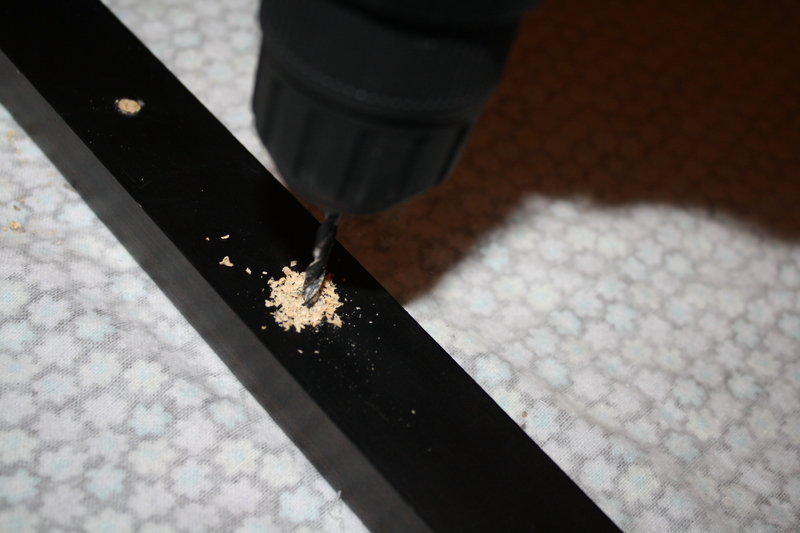 And then I drilled holes in the frame that were the same distance apart. 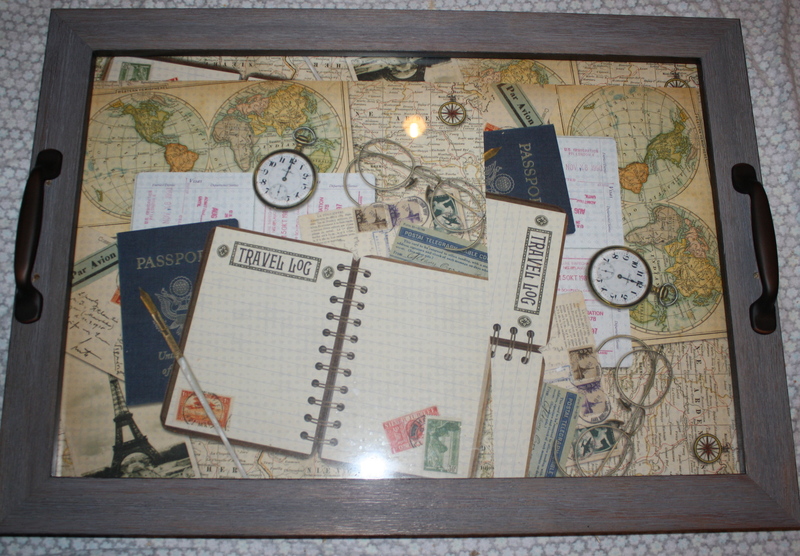 Then I arranged the paper in the frame. 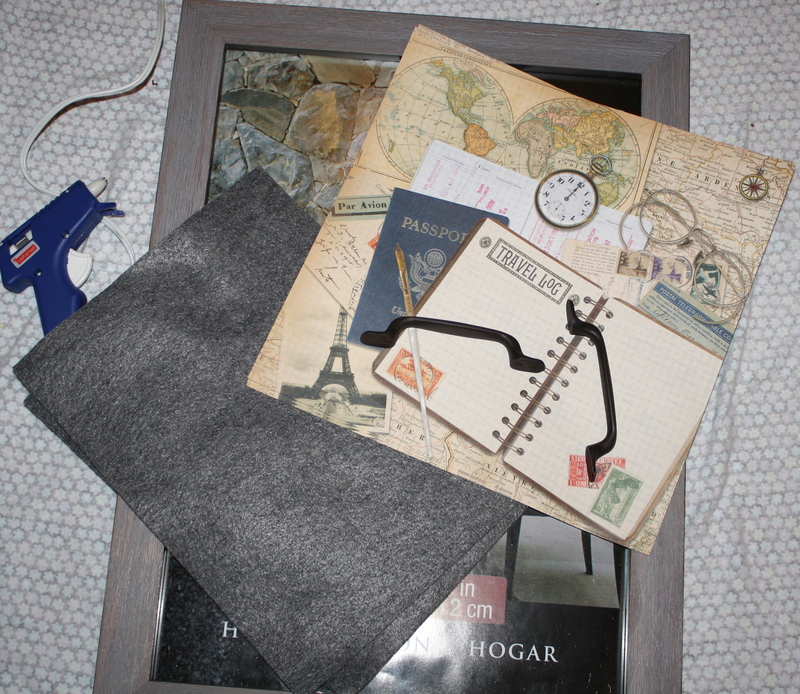 I was a little worried about the seams, but with the paper I chose, all the images blended together rather nicely. 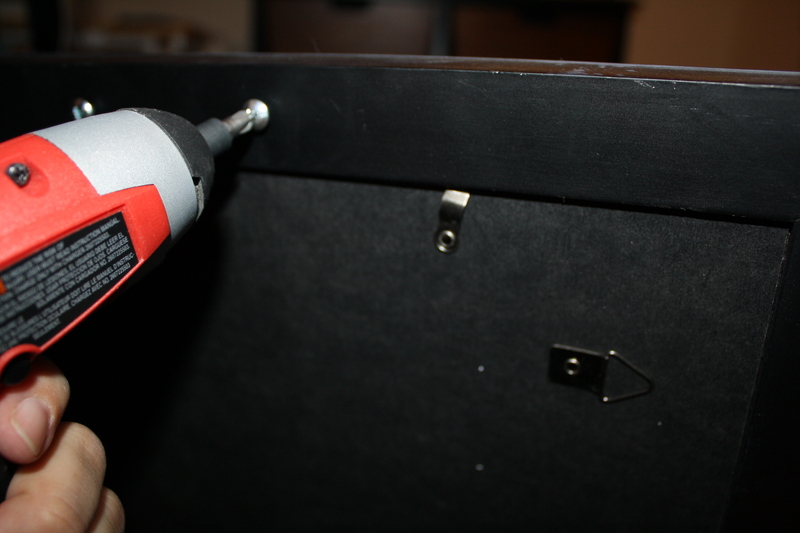 After the frame was all back together, I put the screws through the back of it and attached the handles tightly. 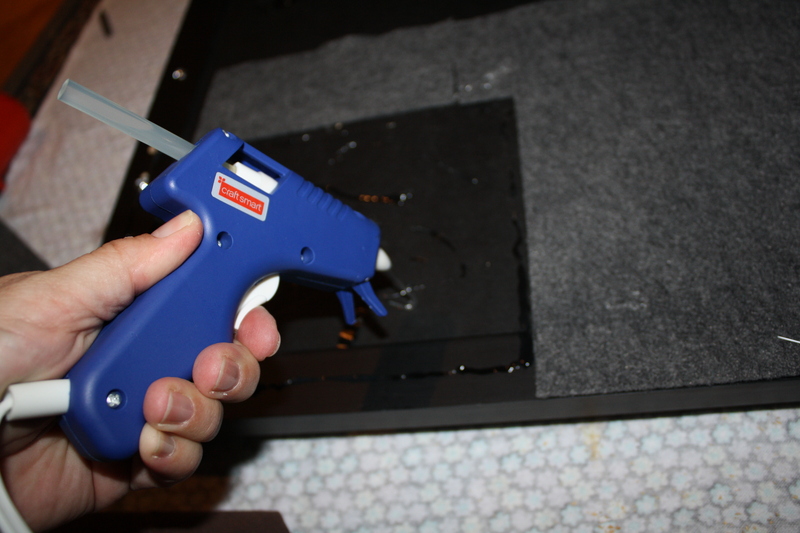 Then I used a glue gun to attach the felt to the back of the frame so that the screws and hooks were covered. Very easy. In all, it took about fifteen minutes to put together. And it looks great on the ottoman! I LOVE this idea! 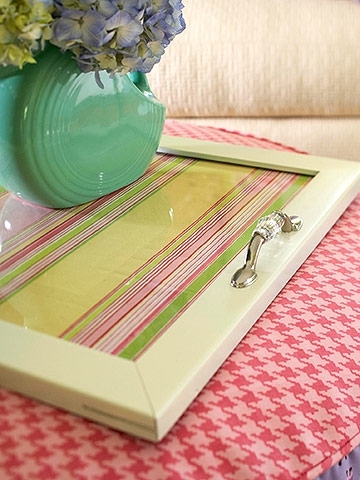 This is so simple and budget friendly that they would even make great gifts! I thought that too! Like I said, it was super easy to make. In fact, the hardest part for me was choosing the right scrapbook paper. Thanks for commenting! Thanks! Hope you come by again.